To make Microsoft’s Active Directory® most effective, IT admins must install a host of Active Directory management tools that range from analysis and reporting to platform extensions to user management. While these tools provide important services to IT teams, the sheer breadth of installation and management steps associated with them drown IT admins in AD management activities – especially when you consider that you need to manage AD itself too! After purchasing and taking the time to implement AD, why do they need to add even more identity management tools in order to easily connect and manage their users to their IT resources? It’s the same question engineers at JumpCloud have been asking for a while now. When you add in the fact that organizations are no longer all Microsoft Windows shops, the question takes on even more poignancy. The reason there are so many “add-on” tools for Microsoft AD is because businesses needed “patches” and “fixes” to AD to accomplish everything that they need to do. Specifically, many business now operate with on-premise infrastructure and cloud-based infrastructure (and applications), with a mixed environment of work situations that range in platforms, locations, and types of applications (hosted and on-premise). 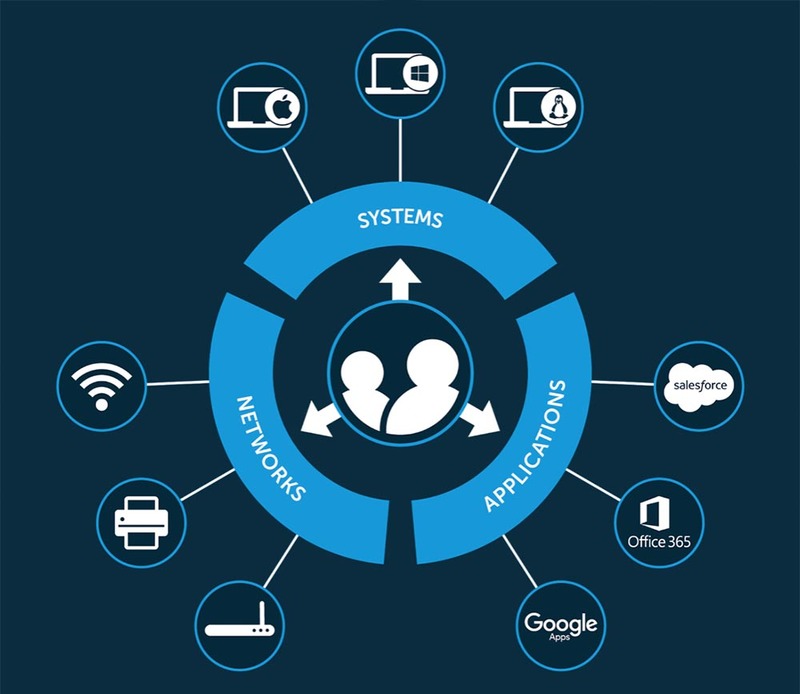 While Microsoft’s AD was wonderful for homogenous Windows environments, modern organizations are tilting to more heterogeneous ecosystems: varied device use, BYOD cultures, and remote employees. As the ecosystem continues to diversify, Microsoft AD increasingly gets harder to use. That’s why all of these add-on management tools emerged. But the fact is modern organizations don’t need to spend so much time with tedious configuration and installation processes. The answer to that question unlocked the biggest improvement to directory services over the past two decades: a cloud-based directory service called Directory-as-a-Service®. 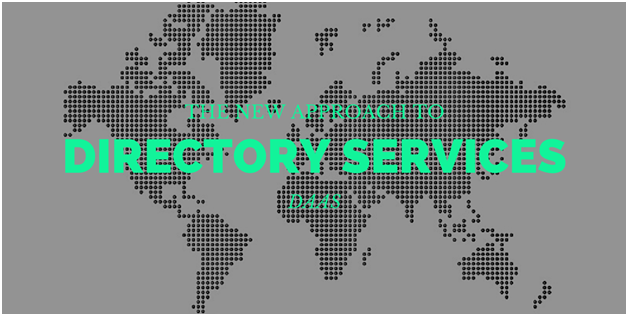 Directory-as-a-Service, or DaaS, is focused on providing a central, core directory service that connects users to IT resources in the cloud and on-premise. Those IT resources can include systems such as Windows, Linux, and Mac, LDAP-based applications, SAML web apps, RADIUS-based WiFi access, and much more. Further, this next generation cloud identity management platform has the tools and open APIs already built in so IT admins don’t need a full complement of additional Active Directory management tools. It’s our opinion that IT admins deserve technology advantages true to today’s science, and the directory service is no exception. With DaaS, IT admins, employees, and employers can leverage existing on-premise services and cloud-based infrastructure no matter where users are, or what devices they choose to use. All the while, security is kept intact, and business uninterrupted. It’s a win-win-win. If you are tired of the endless stream of tools and add-ons that you need to find to make Active Directory work for you, take a step back and see if a different path may work better for you. Please drop us a note with any questions, check out JumpCloud’s Directory-as-a-Service, and sign-up for a free account. Your first 10 users are free forever.